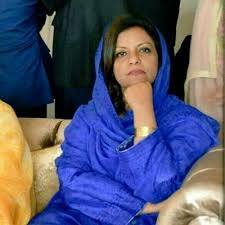 Islamabad: Secretary Information Pakistan Peoples Party Parliamentarians Nafisa Shah MNA in a reaction to PM select’s speech has said that the current government cannot mislead the nation by telling tall tales. She said that whosoever has attempted to tarnish Asif Ali Zardari’s reputation has always faced embarrassment and defeat. 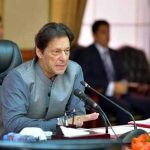 No case has been proved against Asif Ali Zardari in the courts of London and Switzerland, whereas PM select Imran Khan has inherited the art of corruption from his father who was dismissed from government employment on corruption charges, she said. Dr Shah said that the PM select along with his sisters has been accused of mismanagement of charity funds. She further added that the current government is a constant reminder of the eras of dictators Zia-ul-Haq and Pervez Musharraf. She concluded by saying that the nation has been betrayed by the PM select as he is busy distributing millions of rupees among his corporate friends while the country is crippling under the financial crisis.